Sentences can be joined using conjunctions which introduce clauses such as time, reason, purpose, condition and contrast. 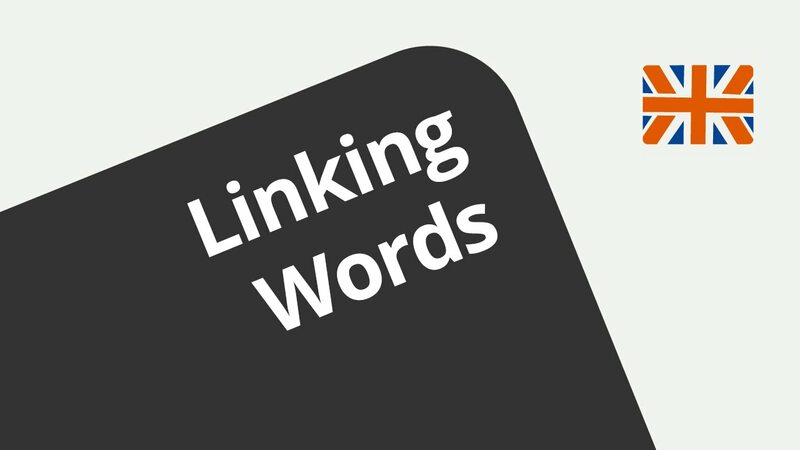 It is essential to understand how Link Words, as a part of speech, can be used to combine ideas in writing - and thus ensure that ideas within sentences and paragraphs are elegantly connected - for the benefit of the reader. This will help to improve your writing (e.g. essay, comment, summary (scientific) review, (research) paper, letter, abstract, report, thesis, etc.). It is also fundamental to be aware of the sometimes subtle meaning of these "small" words within the English language. They can also be used to develop coherence within a paragraph, that is linking one idea / argument to another.